Hello Crafters! 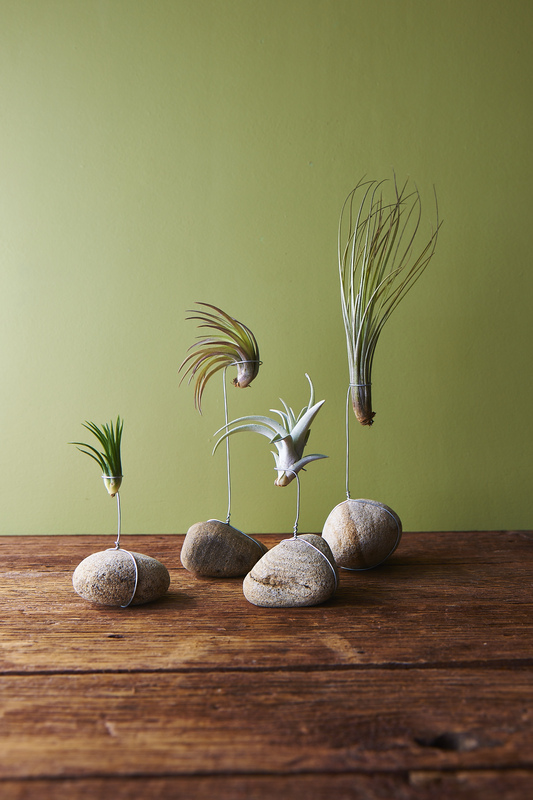 Here’s a ‘sneak peek’ of a tillandsias (also known as air plant) story I worked on for Organic Gardening Magazine. The story and all the projects I created will be featured in the December/January 2015 issue of Organic Gardening Magazine which goes on sale November 4th. Check back after November 4th for all the project details and how-to’s!